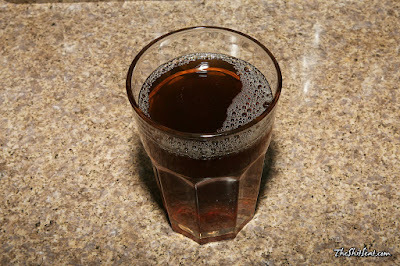 Another clearance beverage here; this time its a diet flavored sweet tea. I periodically keep an eye on the jugged tea bottles' dates so I could snag them on clearance, and this was the right time for me to buy this bottle. 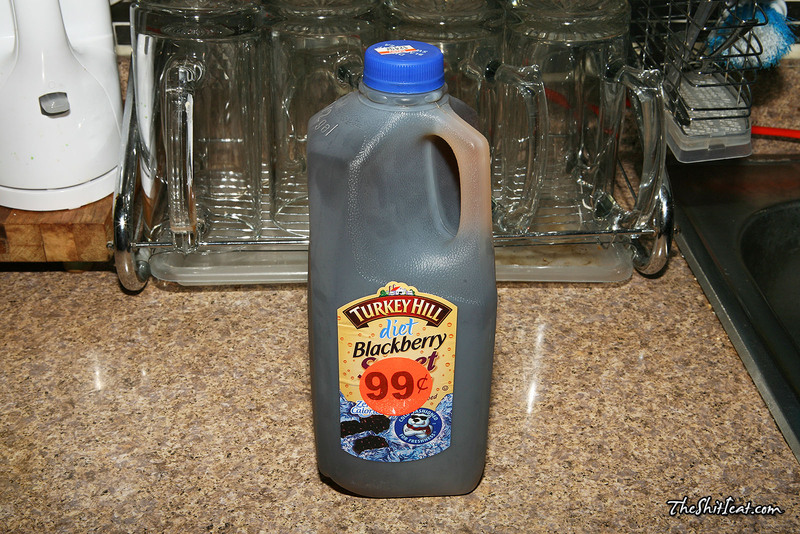 Its a fairly pleasant diet sweet tea, with a reasonable addition of blackberry flavor to it. I bought several Turkey Hill tea products before and to tell the truth, I think that they are a little bit more pleasant than the AriZona tea. 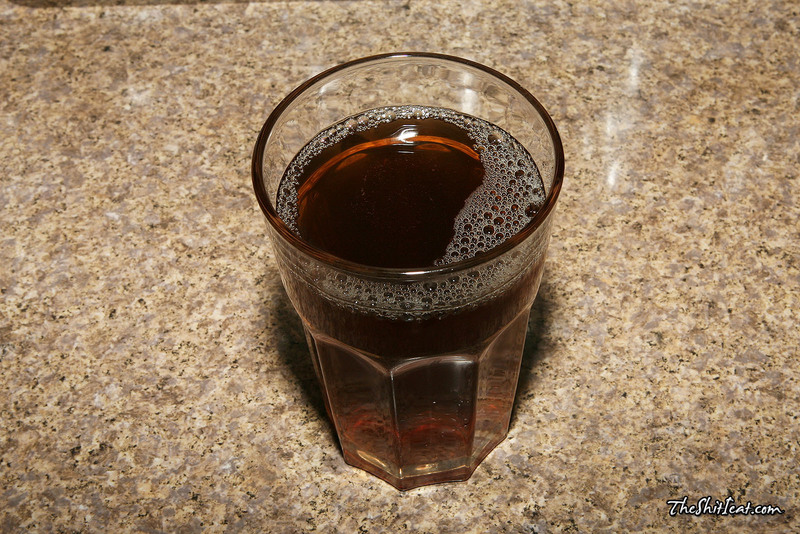 The diet sweetener is not that bad in this tea, but there is a trade-off of flavor with every diet, but it could've been worse; some diet sweeteners could be awful. Good product. I like it. I'd buy it again, especially for a dollar.